Peach Pyramid is the brimming honesty and personal experience of Canadian singer-songwriter Jen Severtson. An internalized cry pulled to the surface; transformed and juxtaposed by way of graceful melodies and swirling guitars. 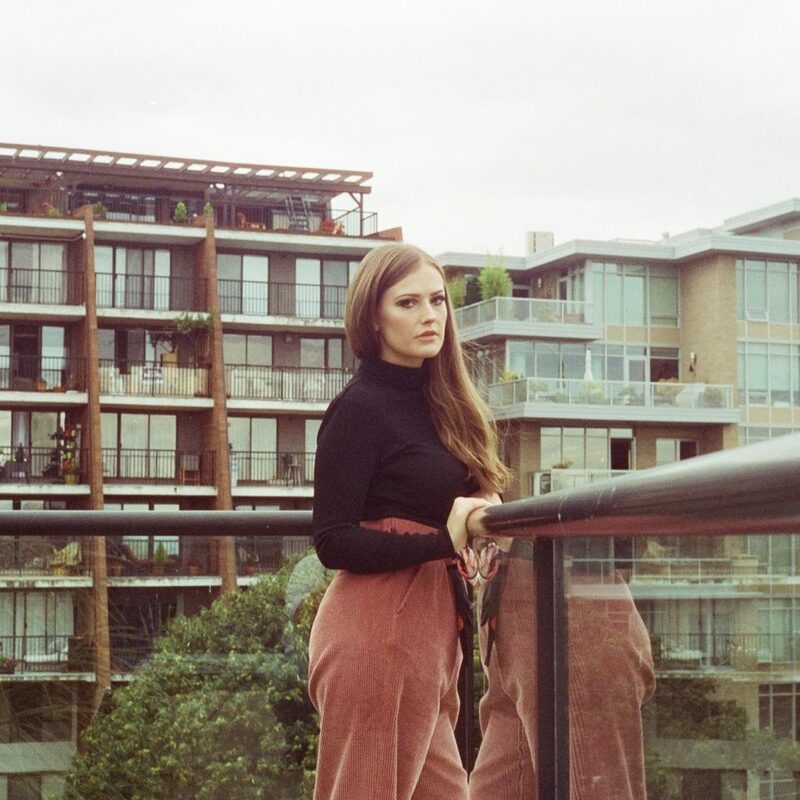 Landing in Victoria via Calgary, Severtson experienced feelings of displacement and uncertainty that surface in the lyrics of her debut album Repeating Myself. Although it explores themes of abuse and healing, the record is surprisingly light; mixed with her heartfelt discussions of life and love are breezy, elegant melodies and reverb-soaked, swirling guitars, replete with hazy harmonies. It’s the perfect soundtrack to a sunny day at the Larmer Tree Gardens.